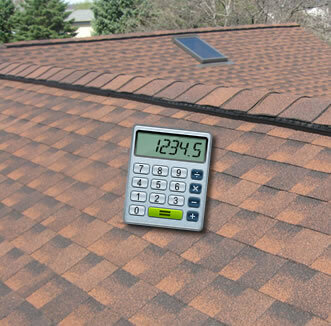 How much will my new roof cost? "Great experience with Jake and his team. 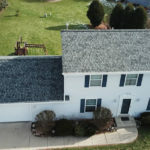 Had a residential roof and gutter replacement. 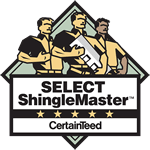 Provided reputable, quality shingles along with great communication from start to finish. 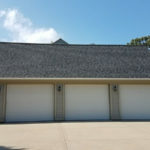 The team was able to get the roof and gutters done in a timely manner despite the ever-changing weather conditions of Wisconsin's spring (had 60s and sun one day, snow/sleet the next). 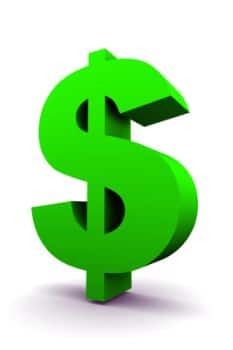 Paragon provides some of the best products in the business as very competitive price levels. Jake was very responsive throughout the process with any questions we had - made the entire process much easier. Highly recommend Paragon Exteriors!" Paragon exceeded my expectations. The staff was knowledgeable, timely, friendly, thorough and did an outstanding job. They answered all my questions and addressed all of my concerns. The job site was promptly cleaned. I highly recommend.